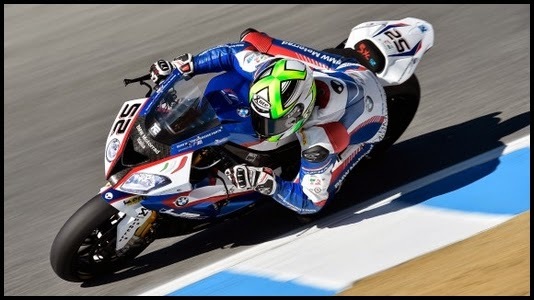 SBK Motoworks: Race Seats for BMW S1000RR/HP4 "Competition"
Let's take a look at this new product under SBK Motoworks, Race Seats for BMW S1000RR 2012-2014/HP4. This is the competition line which is recommended for track & racing purposes only. Seat close for a racing use, covered with a 3mm layer of High Density special Mousse, it's the same material chosen and used by several Motogp , Moto2, Moto3 and SBK worlwide teams for their riders. WARNING: "Competition" seats are created for only racing use. The "Competition" concept is to give the best performance and grip on the track.